Are you planning a trip to Florence with your children? Don’t be worried about it because you have several things to do with your family when in Florence. Here we listed 5 things to do with children in Florence. In Florence there is a magic pig: it’s the Porcellino, literally the piglet, that is not really a pig. 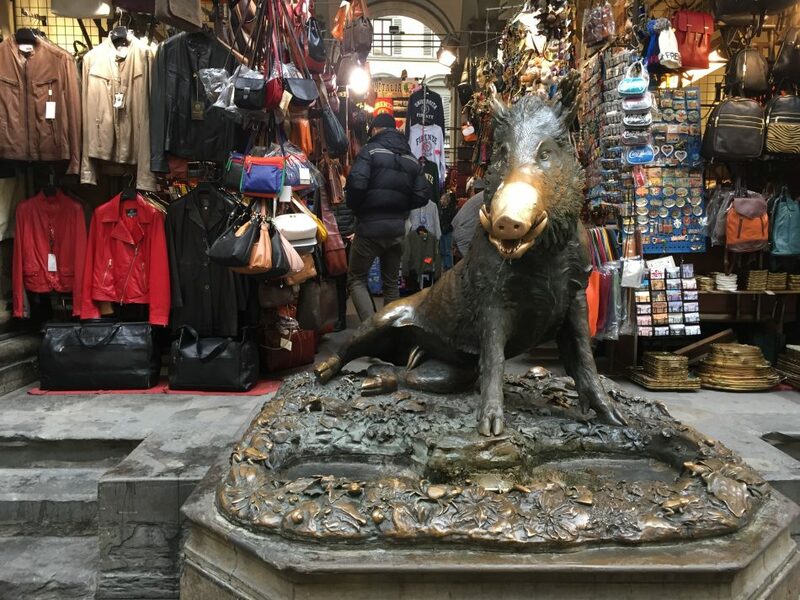 This large bronze statue, located next to the Loggia del Mercato Nuovo, represents a wild boar and was commissioned by Cosimo II de’ Medici to sculptor Pietro Tacca in 1633. It was then Grand Duke Ferdinando II to transform the statue into a fountain and settle it where we see it today. The original Porcellino is preserved at the Bardini Museum. Legend has it that the Porcellino has a magic nose: if after you touched the nose, the coin you put into his mouth would fall into the grating, it would bring you good luck. How did Michelangelo talk to his marble? How did Brunelleschi build the largest cupola ever? We really think that these great artists of the Renaissance had some supernatural powers. 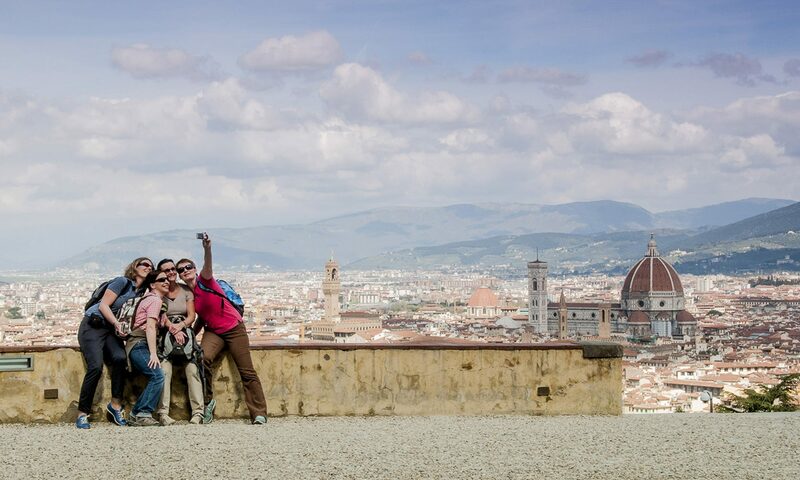 We created a family walking tour of Florence to meet the great Renaissance artists. 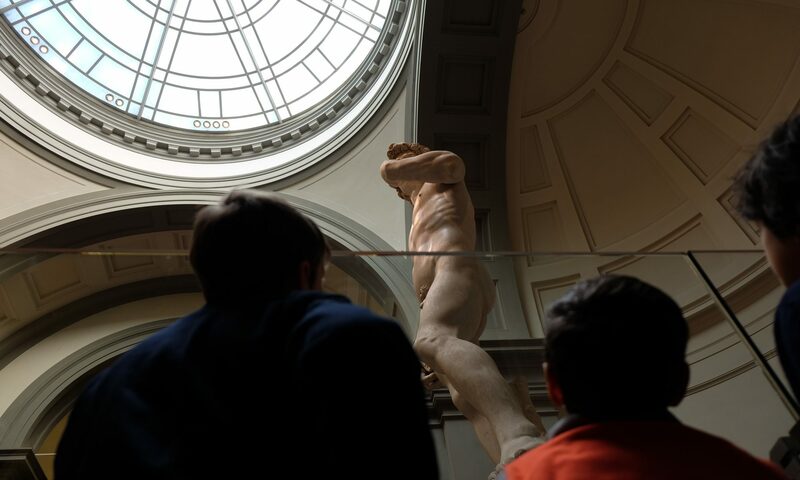 A fun walk around Florence city center for families with children to discover more about the artworks, history, life and genius of Renaissance artists like Michelangelo, Donatello and Brunelleschi, just to name a few. There is a special place for families in Florence center: it’s the public library Biblioteca delle Oblate; it has a large space dedicated to children and families on the ground floor, where you could stop by to read and play for free. In addition on the top floor, there is a panoramic cafè offering a stunning view over Brunelleschi’s Cupola. If you love art then you should take the family kit at Palazzo Strozzi! It’s an activity suitcase, recommended for children from 3 years old and given for free, during the ongoing exhibits. The family kit includes different activities to do with your children while you visit the ongoing exhibit on your own; the activities help you to explore the details and peculiarities of the displayed artworks in a fun way. Details here. 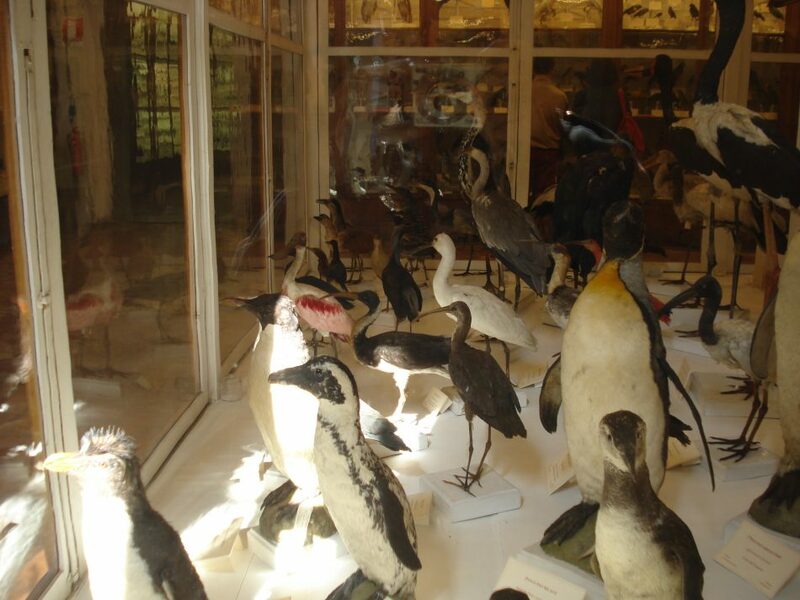 The Specola Museum is a must when you visit Florence with children; it’s the zoological section of the Natural History Museum. It’s a hidden jewel preserving a great and impressive collection of animals, reptiles, and birds coming from all over the world. We recommend you buy the combo ticket, valid for all the collections part of the Natural History Museum, that includes also the dinosaurs and minerals. Details here. We also recommend purchasing the fun map of Florence by Italy for Kids, designed for kids. Please don’t hesitate to get in touch with us for your family tour of Florence!